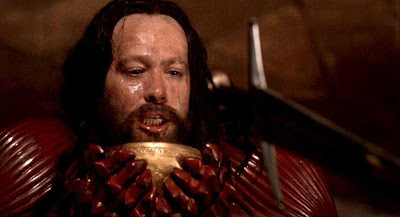 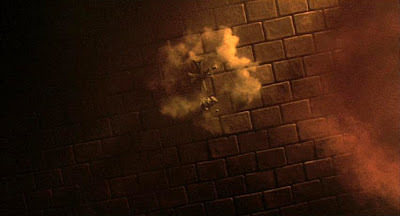 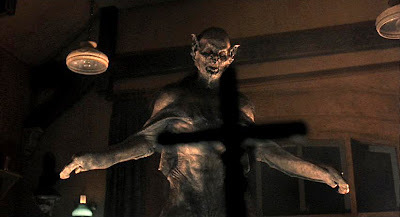 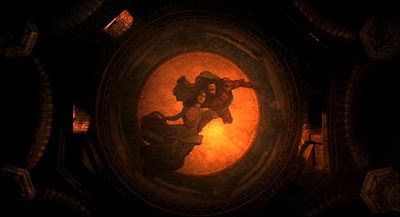 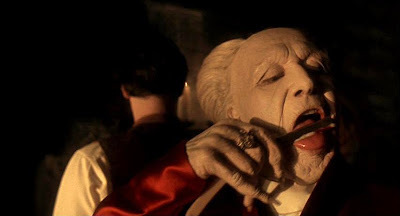 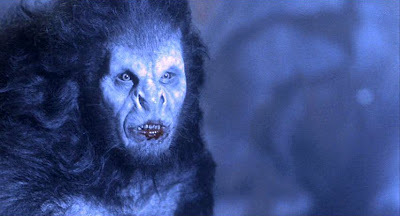 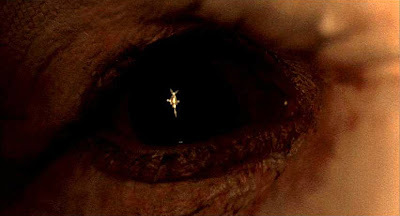 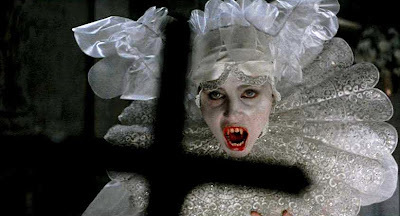 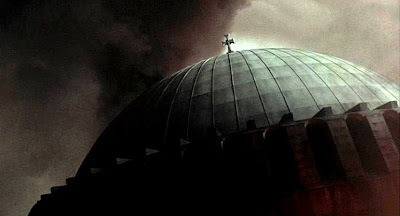 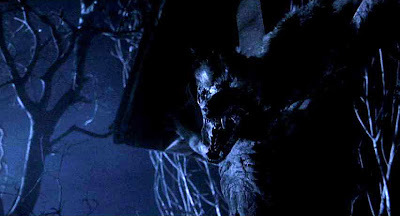 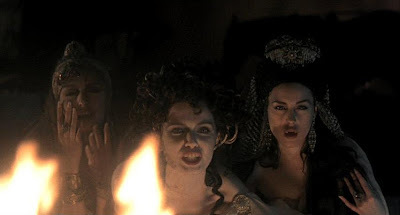 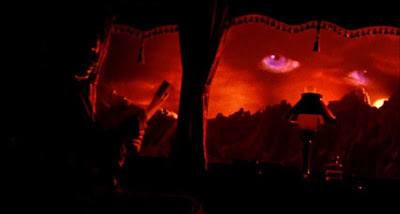 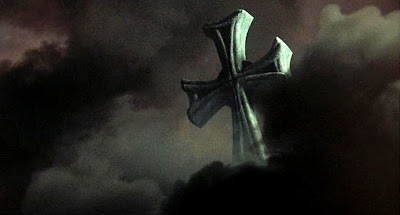 The very Catholic director, Francis Ford Coppola (The Godfather), clearly approaches Bram Stoker's Dracula with an eye towards religious iconography, as photos below make the case. 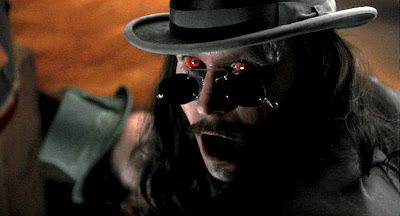 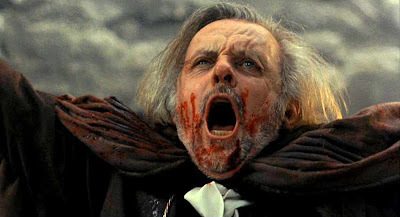 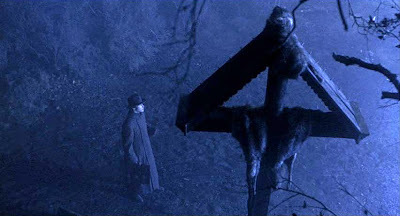 But I guess the point escaped me—until my recent viewing of it on Blu-ray—that Coppola views Dracula (Gary Oldman), not just as rebelling against God, but as Christ's antithesis in both action and appearance. 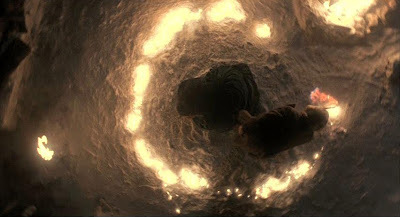 Not necessarily an alien concept, that; but it is so blatantly obvious when one watches it silently (without the secondary romantic plotline there to distract), that I feel a bit foolish not having caught it before. 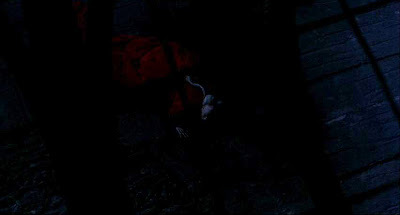 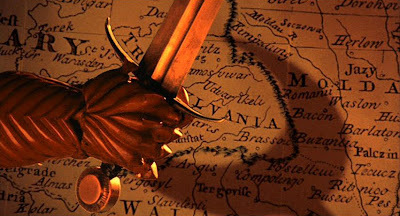 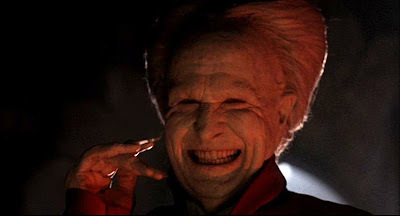 So in honor of today's festivities, and anticipating tomorrow's holy day, a look at Dracula as the Antichrist.